Business licensing is complex. You need a partner that understands all stages of corporate compliance. 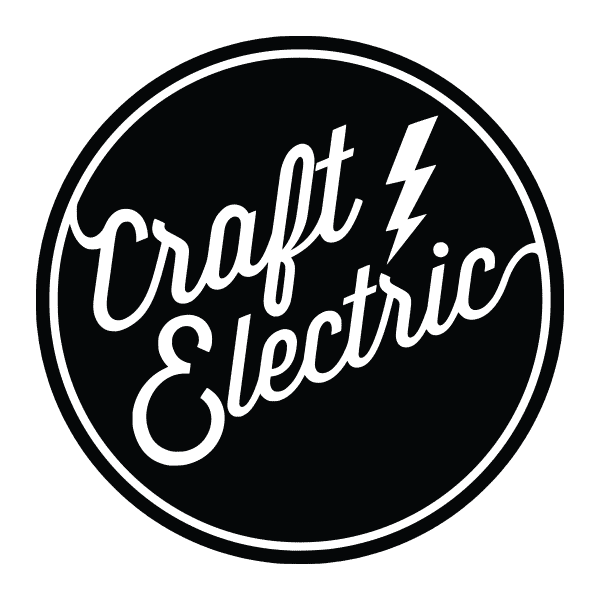 Contact us to get in touch with a licensing specialist, and begin moving your business forward with confidence! Business licenses allow your organization to operate legally. Don’t let business licensing challenges halt your opportunity to enter new markets, open new facilities, hire new employees, seek financing opportunities, and bid for new contracts. Our Compliance Specialists guide you through each phase of the corporate lifecycle. Adhering to the country’s 150,000 federal, state, and local licensing agencies across the U.S. is no small challenge. Without the correct licenses, your business can face fines, closures, delays, and other penalties. 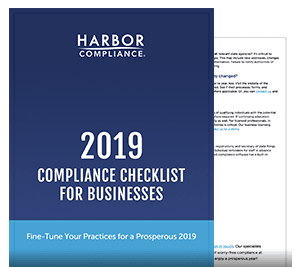 Spare your business the time, expense, and potential mistakes (along with their associated penalties) by looking to our team of compliance experts. You’ll gain access to our in-house specialists and tracking software to handle initial registration, renewals, and special projects. 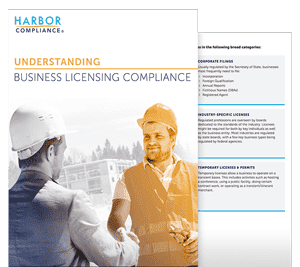 Our licensing guides provide an overview of state requirements and helpful tips for managing licensing more efficiently and effectively. Are you on track to meet your regulatory obligations? Find out with our 10-point checklist. An explanation of corporate filings, tax registration, and industry-specific licensing in every state. Contact an Account Manager today. Are you looking for services for nonprofits and charitable organizations? Our Nonprofit Division specializes in establishing tax exempt organizations and compliance for all types of nonprofits. Or call 1-888-995-5895 to speak with an Account Manager.